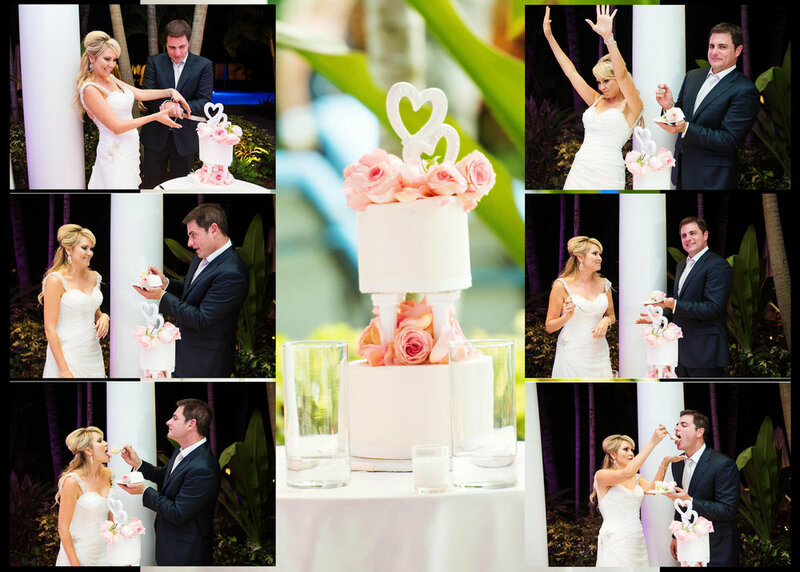 Bahamas Wedding Photography- One & Only Resort- Oksana & Brian — Love & Adventure Photography- Baltimore Maryland Wedding & Adventure Photographer. Welcome to Paradise... Or the One & Only Resort in the Bahama's ! 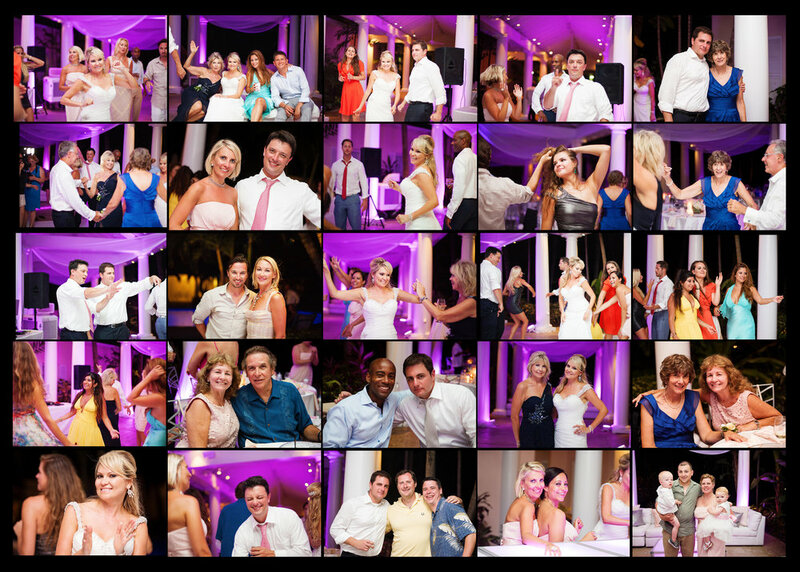 This is probably up there for one of the most beautiful venues I have ever photographed. The ruins and garden alone are a photographers dream come true. Oksana & Brian have a common love for the Beach so when they got engaged they knew they had to find the perfect beach location for their wedding. They searched all over the Caribbean and Central America and came across the One & Only and were instantly sold. "I see Brian as a wonderful life partner, a friend and a father. Fortunately we have very similar values about education, raising children, money, and what’s important in life. Because of this, we really do not argue and we do not agonize over things. We came to our decisions by just realizing that we have the same goals in life. We share the same views on honesty and loyalty that are very important to us. The one thing we both agree on is keeping commitments. That justifies a foundation for a long-term relationship. I look forward to life with Brian and to be able to learn, grow, change, manifest new results in our life together. I RESPECTED HIM a great deal because of the above"
Enjoy their wedding adventure !